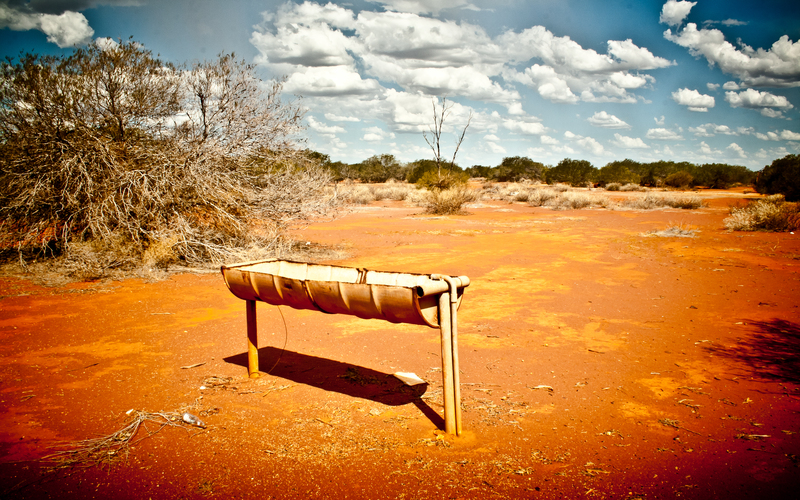 Taken at the Billabong Roadhouse in Western Australia while waiting for a Bush Fire to pass through. Canon EOS 400D, ISO 200, Exposure Time: 1/100, FNumber: 20, Lens Model: EF-S18-55mm f/3.5-5.6, Adobe Lightroom 3. This entry was posted in Photos, Wallpapers and tagged Australia, Billabong, Clouds, nature, Roadhouse, sand, sky, trough, water, Western Australia. Bookmark the permalink.